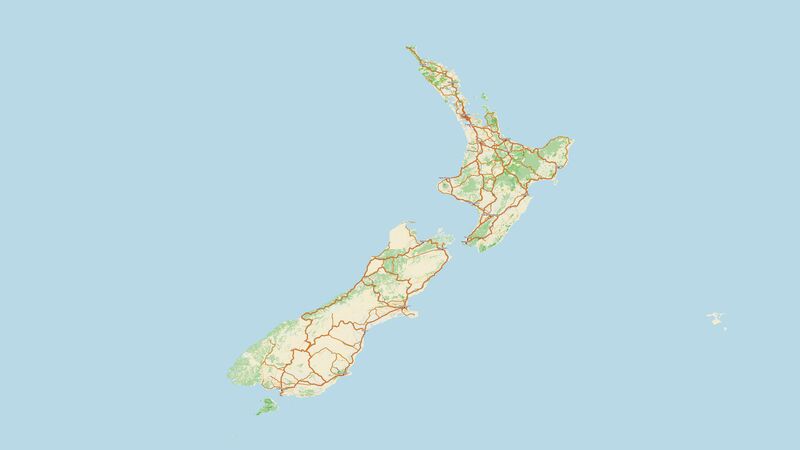 Individual map design pushed to the extreme. 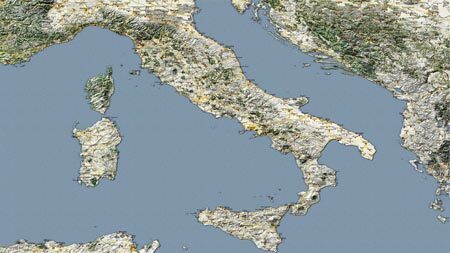 "Simply Beautiful maps," the name says it all. 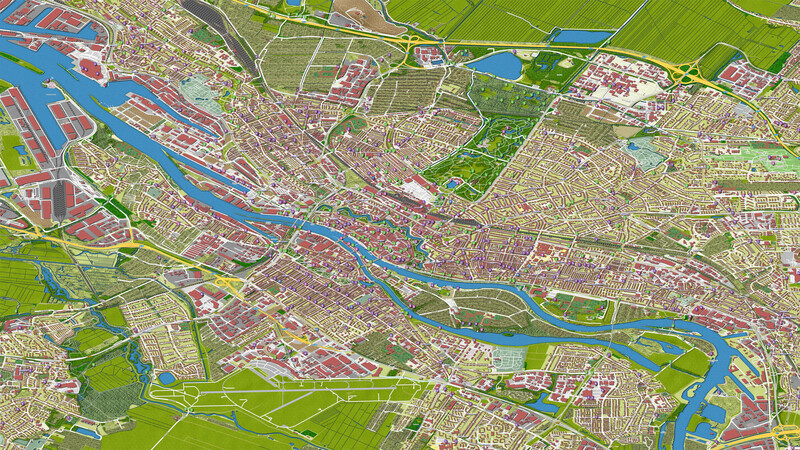 It has never been so easy to create customized maps with such a high degree of detail according to your wishes. 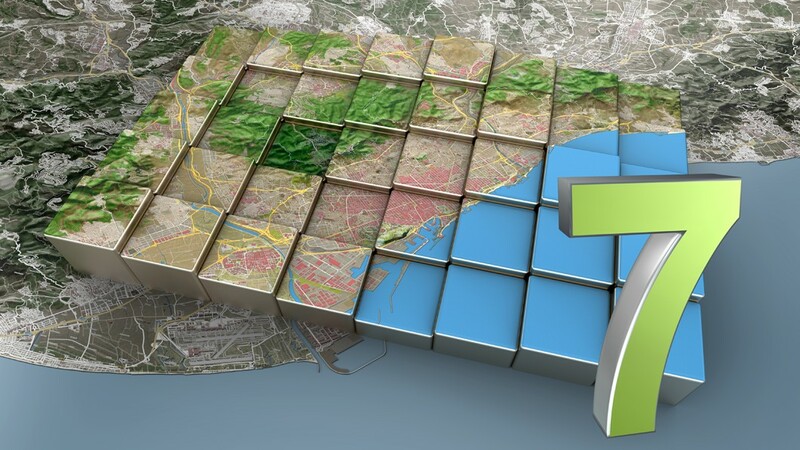 Select different GPS points from the database, Vasco StreetMaps 7 will automatically calculate the correct map section so that all GPS points are included on the map. 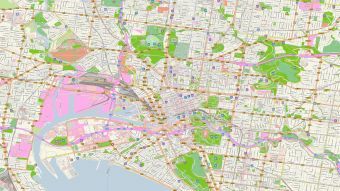 You have a GPS track and want to have the map area calculated automatically. 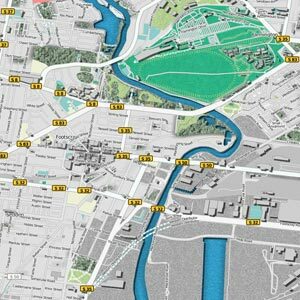 No problem, Vasco StreetMaps 7 now imports your GPS track and automatically calculates the correct map area so that all GPS points from the track are included in the map area. 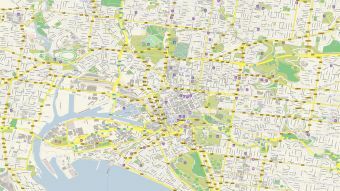 Benefit from better filtering techniques and more ways to find places. 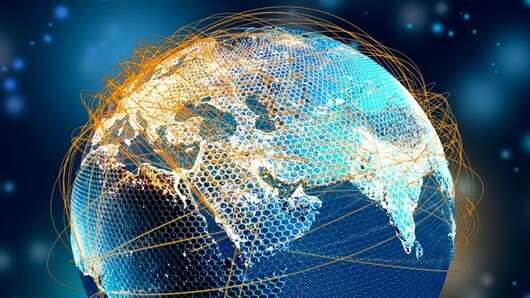 The GPS database, already known from Vasco da Gama 11, now offers even more GPS points from around the world, so you can find even smaller places that were not previously included. Now with integrated Perlin Noise calculation to extend the height data. 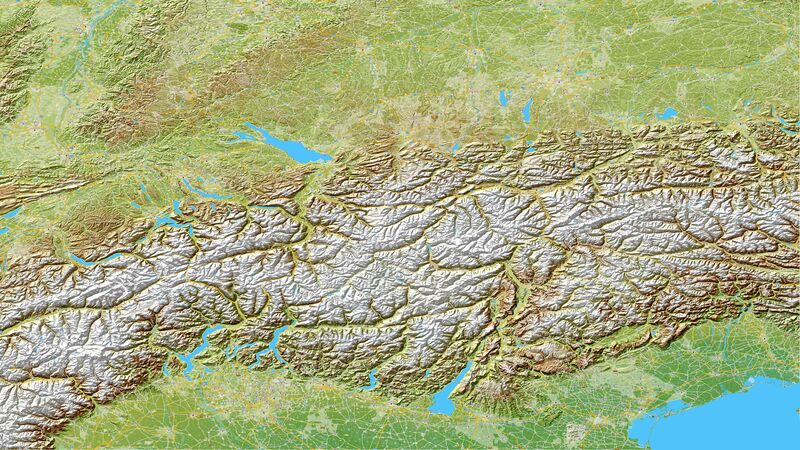 This allows you to create natural mountain landscapes and subtle unevenness even in very detailed map representations. 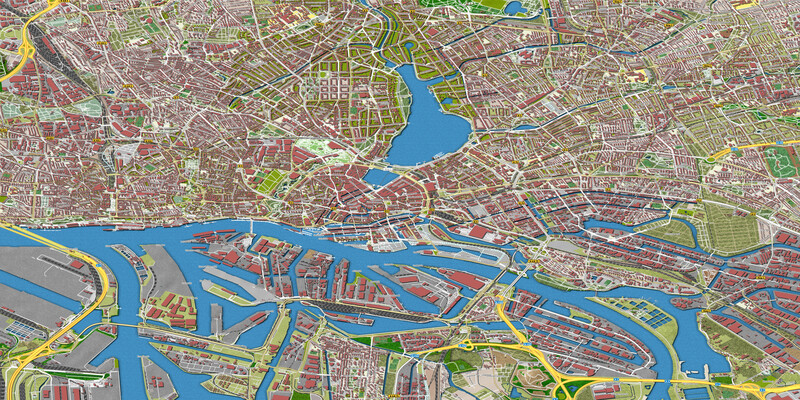 This makes your landscape or city maps look even more authentic and interesting. 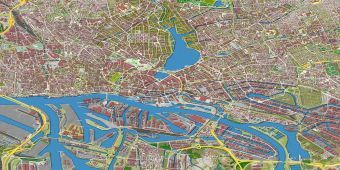 Vasco StreetMaps 7 has received a completely new engine for calculating height data for relief and color images. 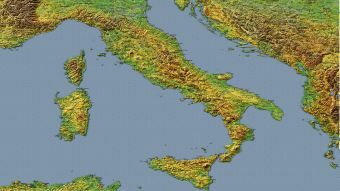 This is now even more precise, so that maps created from satellite, vector and elevation maps blend more harmoniously and look more authentic. 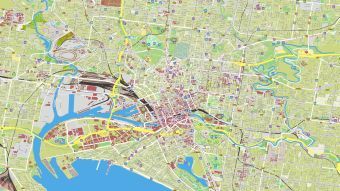 An incredible 42 GB of additional vector data and many gigabytes of adjustments and changes form the backbone of this fantastic map collection. 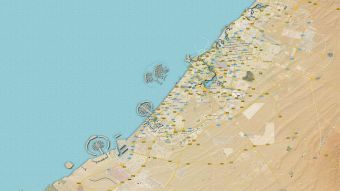 In combination with the associated satellite and elevation data, Vasco StreetMaps 7 Ultimate now includes a gigantic 242 GB of map data. Through custom color choice combinations between vector, satellite and elevation data, switching on and off of symbols, patterns, shadows, and more to make each map a unique rarity. The popular map mode 3 for Vasco da Gama now also allows saving map tiles as PNG, TIFF and JPEG. 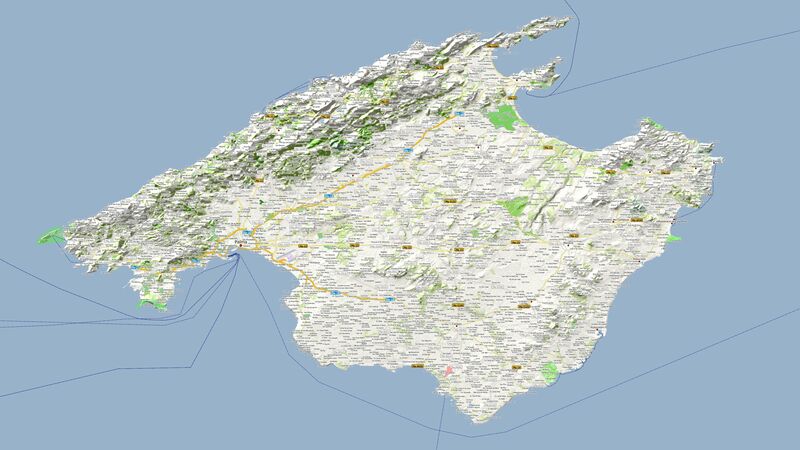 Improved tile calculation to prevent black map edges in Vasco da Gama for seamless transitions. The new text output now allows, besides the selected first language, an alternative second language selection. 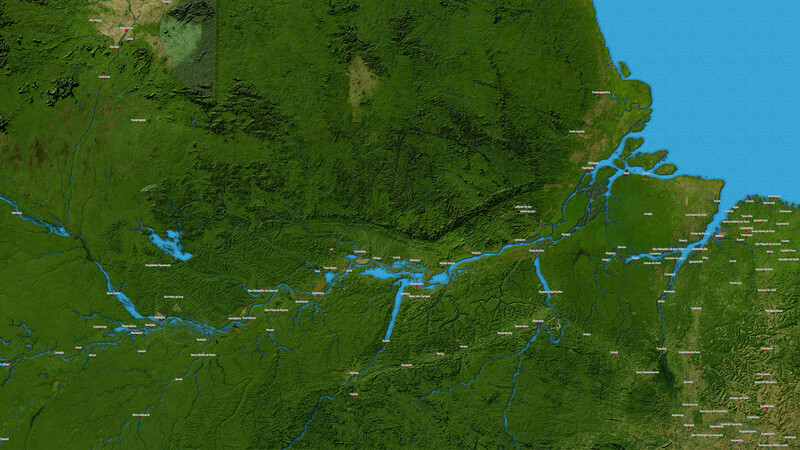 Limitation of the map area for Vasco da Gama, so that no unnecessary file accesses take place. The new intelligent layer calculation optimizes calculation times for the creation of a map. The new search function for cities and locations offers you more options for filtering the search function. The image output format (JPEG, TIFF, PNG...) can now be selected directly when saving in the file selection window. The user interface has now been updated to the Vasco da Gama 11 version, which makes texts, among other things, easier to read. 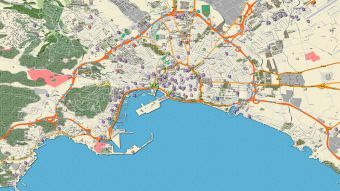 Beach areas, cemeteries, vineyards can now be adjusted in color and given a structure. 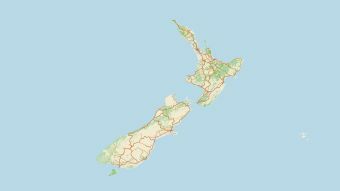 Nature reserves and other natural areas are now displayed semi-transparently on the satellite map so that they fit in more harmoniously. Texts in cities can now be completely switched off. 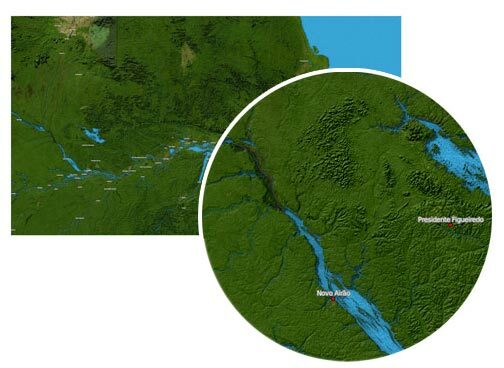 The width of smaller rivers and canals has been redesigned to make them more attractive. More structures/textures, like cemetery crosses, beach, zoo and winery symbols added. 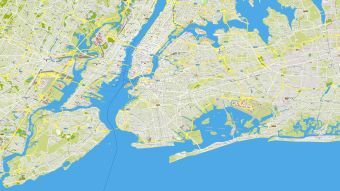 A completely redesigned map engine makes it possible to create maps that are even more beautiful. 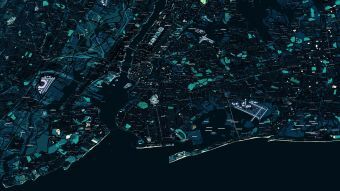 In addition to the previous map customization options, Vasco StreetMaps 7 now lets you create maps with shadow and glow effects for that extra depth and expressiveness. 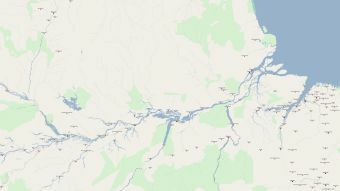 You can now also add a variety of landscapes on surfaces, such as forests, meadows, lakes, etc. 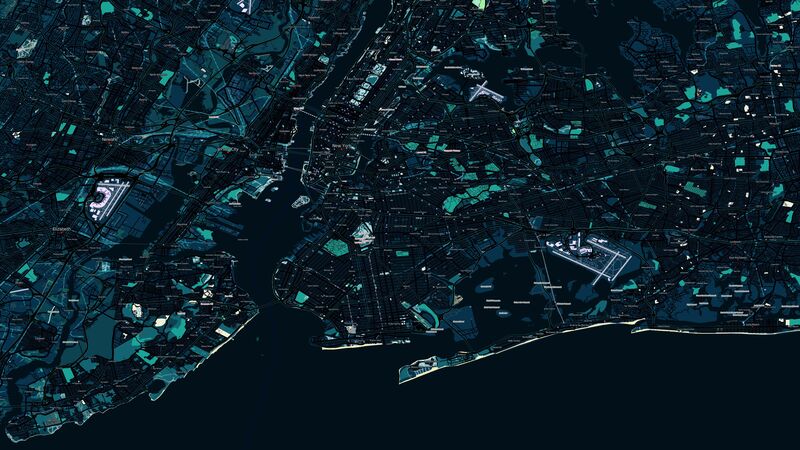 to make your maps even more vivid and leave you wanting more. 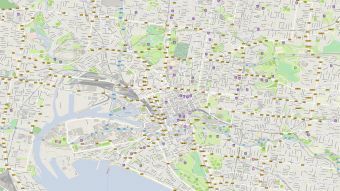 Take advantage of the many new options offered by Vasco StreetMaps 7 to make superlative maps that are individual and attractive. 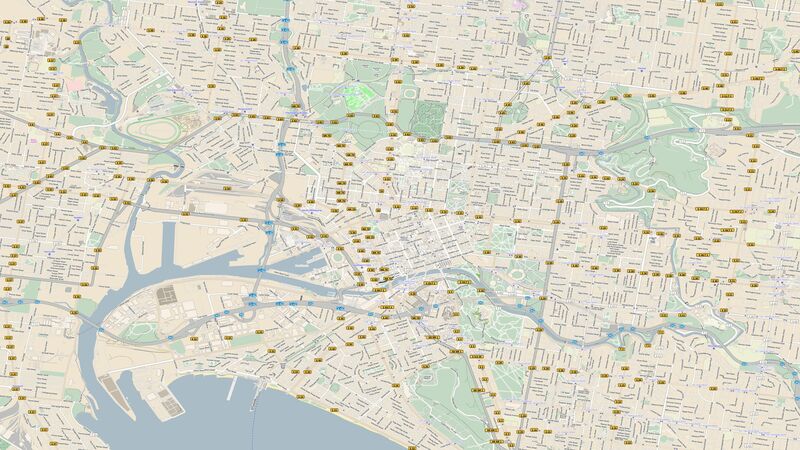 More details in Vasco StreetMaps 7 than ever? Is that even possible? You bet! Once again, the amount of mapping data that's available has increased by so much that that it would take a stack of DVDs to contain it all. 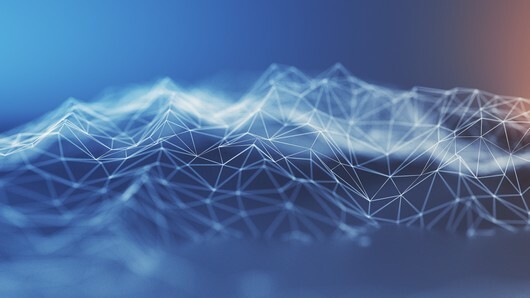 That's why we've now switched over to Blu-Ray discs for the first time so that installing the data on your computer remains as easy as ever. 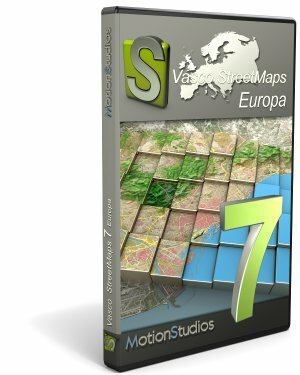 Vasco StreetMaps 7 now contains a total of 242 GB of vector, altitude and satellite data and thus provides probably the most comprehensive map pack is that you can install on your computer. 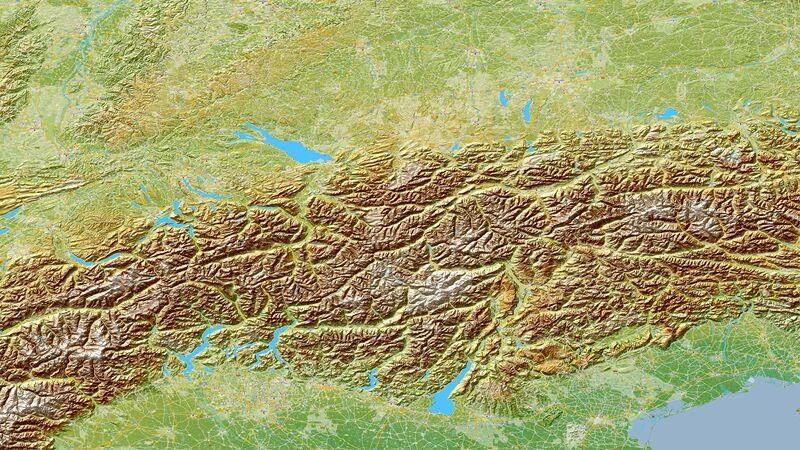 The 75 GB of global elevation data will let you create stunning relief maps. 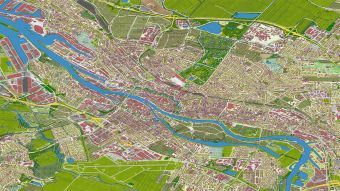 More data means, of course, that maps produced by StreetMaps 7 offer much more detail and what were once just open spots on the globe are now filled with information. 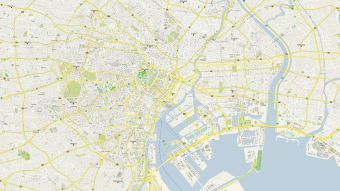 This mass of data results in extremely accurate maps which you can customize to your personal taste and needs with the help of Vasco StreetMaps 7. 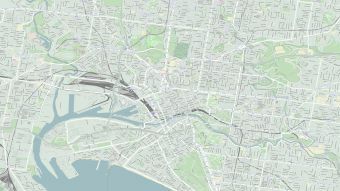 Of course, previous Vasco StreetMaps already allowed you to customize your maps as you liked, but Version 7 now goes one step further. 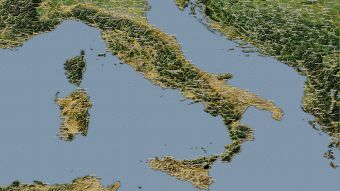 Not only can you "just" customize almost every detail of the map data for example with color, but now you can also apply a variety of optical effects to the map data to boost the plasticity and spectacular appearance of your maps. For example, you can now add shadows to the urban canyons of big cities or sink riverbeds three-dimensionally into the map. The new "glow" effect also lets you have smoothly flow into each other to create transitions in terrain that appear more natural. 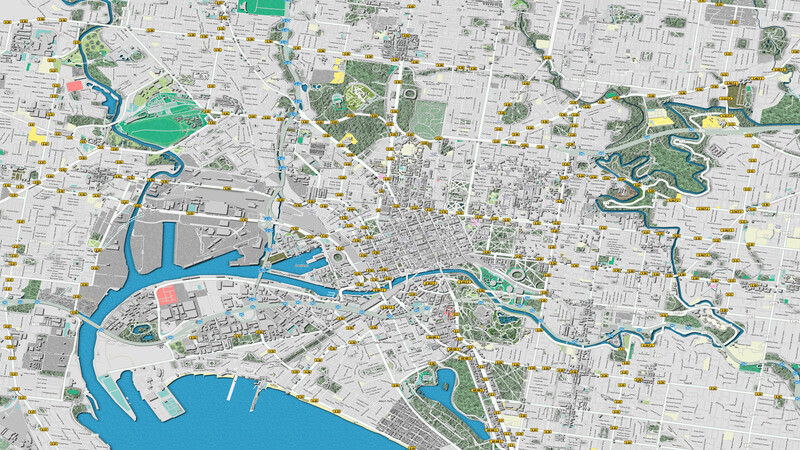 But that's not all: Vasco StreetMaps now lets you decide what type of vegetation you want to add to your landscapes. 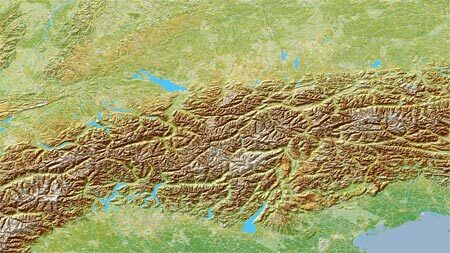 You can set up grain fields, wildlife sanctuaries, forests, and fields with different textures to give your maps that lifelike look you know from satellite data. Of course, these textures can also be colored to your liking. 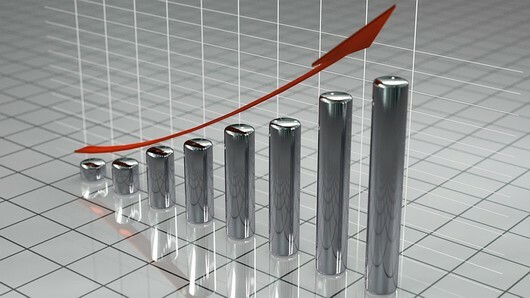 Wir As we continue to develop our programs, we always have an open ear for the wishes and suggestions of our customers. The result: Vasco StreetMaps 7 features many improvements in how maps are displayed and changes that make the program easier to use. 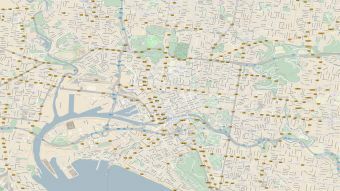 You can turn the wide variety of map labels on or off, depending on what you want displayed on your map. With the new textures, you can put forests, meadows, and lakes on your maps to make them even more lifelike and set them apart from other static maps. Add shadows to bridges, lakes, or rivers or add a dark shadow at the edge of woodlands to create extra depth and expressiveness. 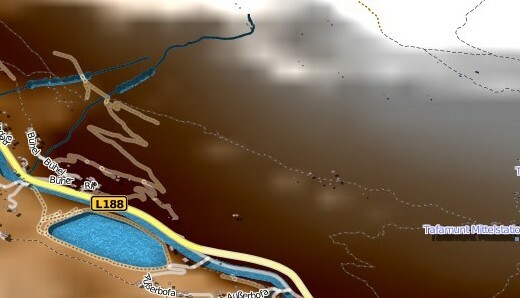 No problem, just change the color profile settings for the altitude data and you can create beautiful snowy landscapes in your mountainous region. You can customize the color profile to represent the specific character of each region. 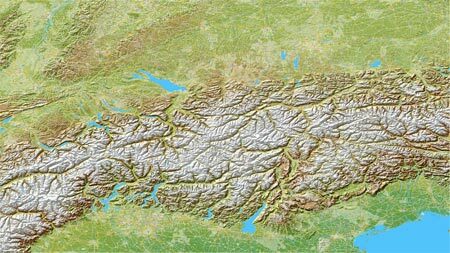 Combine satellite, altitude and vector data to create one-of-a-kind, aesthetically pleasing maps. 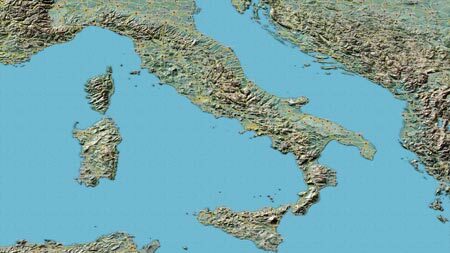 Either keep them simple or combine elevation data to create a relief map. 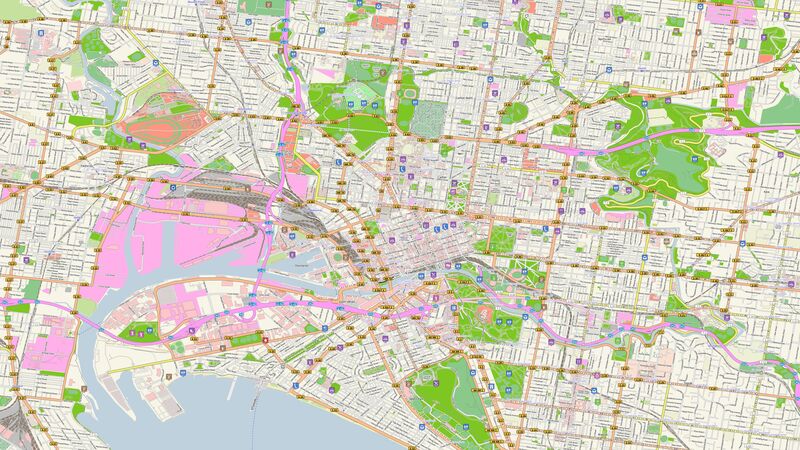 Or add a satellite map to create a map for every area that will astound your friends and family. Whether for the office, at home or on the go? 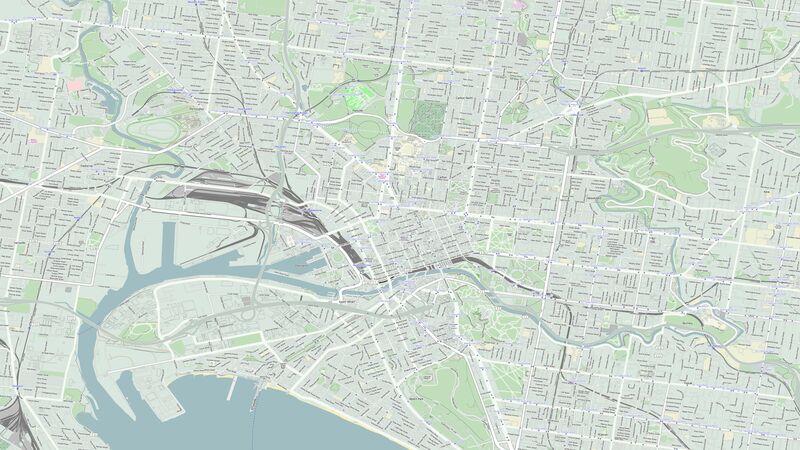 Vasco StreetMaps 7 lets you create your own maps for all sorts of uses. How about jazzing up your vacation movies? 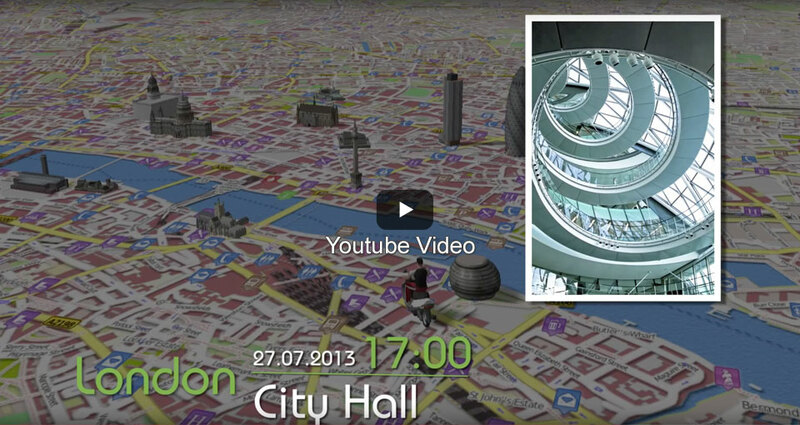 Use the map materials to incorporate into your videos. 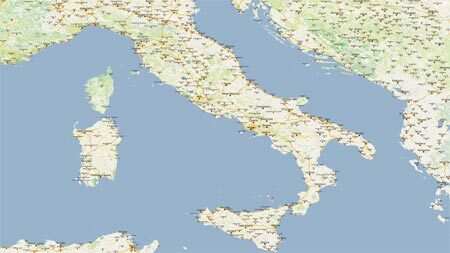 Depending on the map sets you choose, you can show the streets you walked in Rome in clear detail or show your big trip around the globe from a bird's eye perspective. Create your own maps to share secret tips from your home town with your guests. 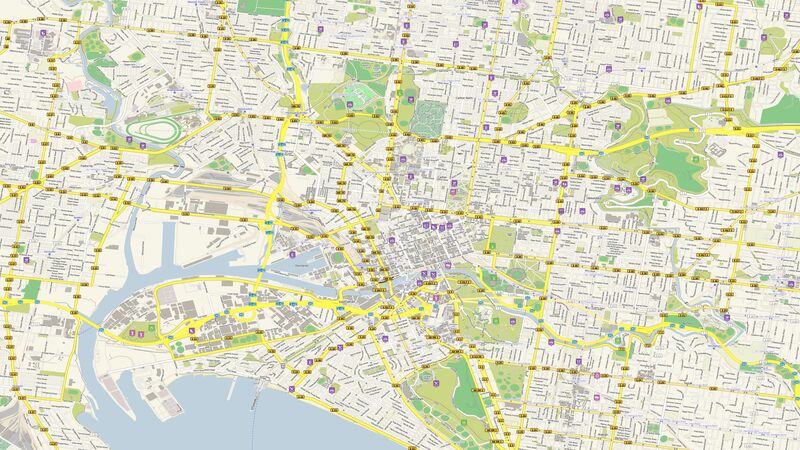 The large icon allows sights and restaurants to be displayed especially beautifully on your map. That way everyone will find what they're looking for. For example, you can mark your own hiking or biking trails and share them with friends in no time. 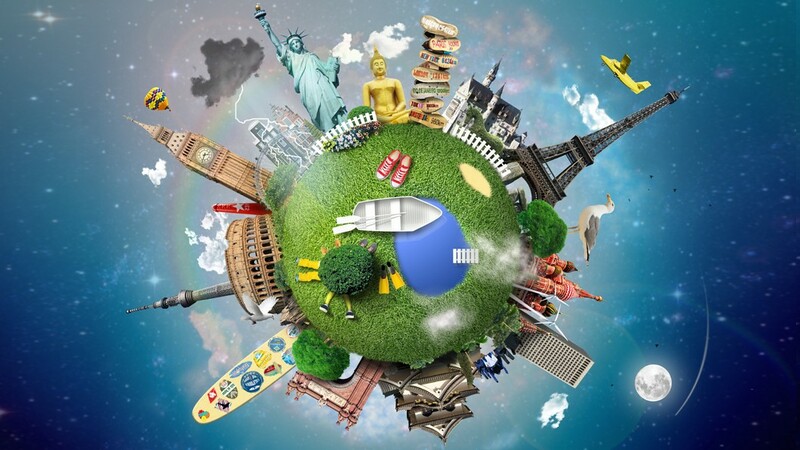 Sketch out your travels at the highest level of precision using Vasco StreetMaps 7 maps and Vasco da Gama travel planning software. These unique and precise map materials will give you great pleasure as you illustrate your itineraries and travel plans. This is the ideal professional supplement for Vasco da Gama to ensure that your animations are very high quality. 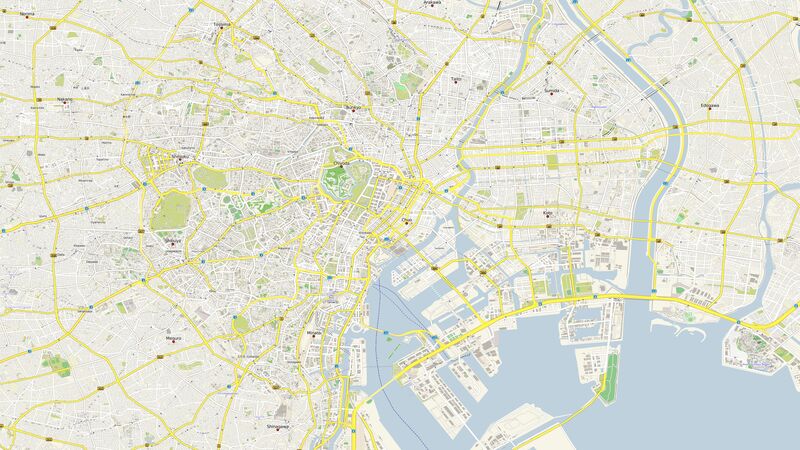 Vasco StreetMaps 7 offers you a variety of mapping colour settings, which gives you enormous flexibility. 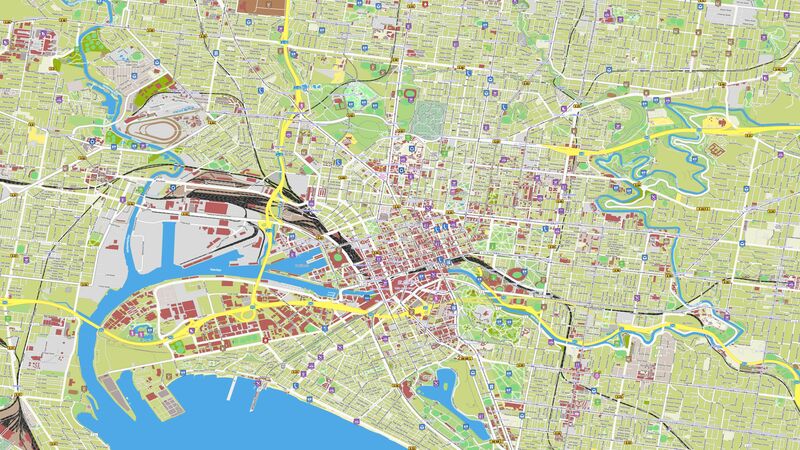 A large number of loadable colour schemes are included for you to quickly try and use, producing thereby elegant map designs. Naturally, these colour schemes can be adapted and saved as additional template. Vasco StreetMaps 7 allows you to create well-sorted map details, as well as detailed city and road maps. Depending on the zoom factor, even tunnels can be displayed in the new version. Further optimizations provide accurate positioning and representation of nature reserves and other topographical features. 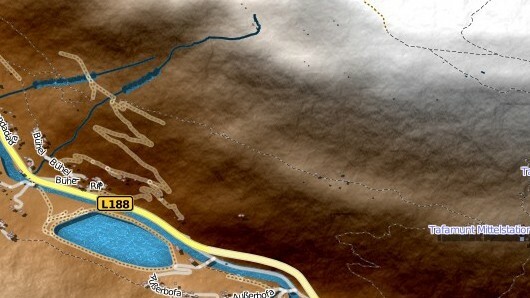 Vasco StreetMaps 7 now allows you to add bays, glaciers, sandy areas, grasslands, rail yard, etc. When you save a map, an additional file with geo-referencing is automatically created. 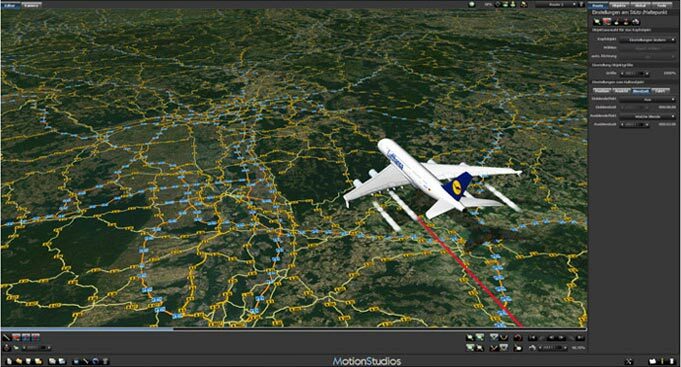 This allows you to edit your map in a graphics program without losing the map's geodata. Vasco StreetMaps 7, Vasco StreetMaps 6, Vasco StreetMaps 5, Vasco StreetMaps 4, Vasco StreetMaps 3 and Vasco StreetMaps 2 cannot be used (or installed) at the same time! Due to changes in the data structure, this can lead to problems. Older project files from Vasco StreetMaps 2, 3, 4, 5 and 6 can, however, be imported and edited in Vasco StreetMaps 7. 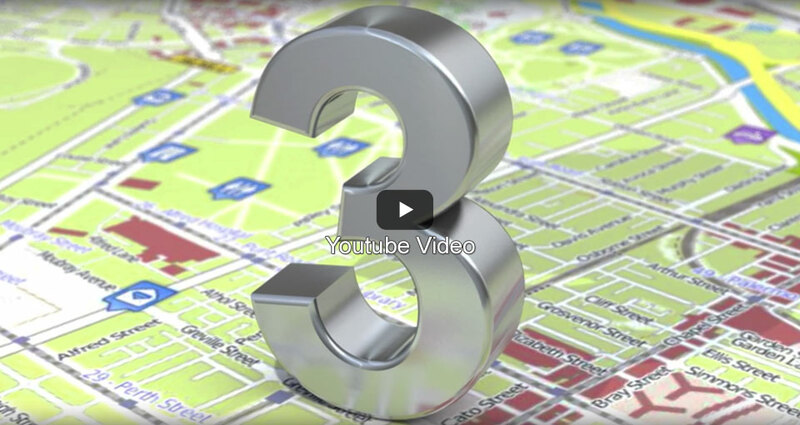 In this video, we show an example of how accurately and effectively Vasco StreetMaps maps can be used in Vasco da Gama. The map's geo-information remain despite post-editing in a graphics program. 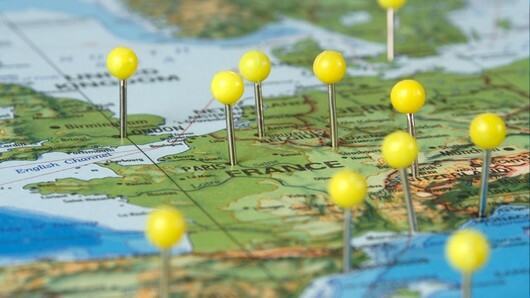 This makes it possible to give exact routings with personalized maps. 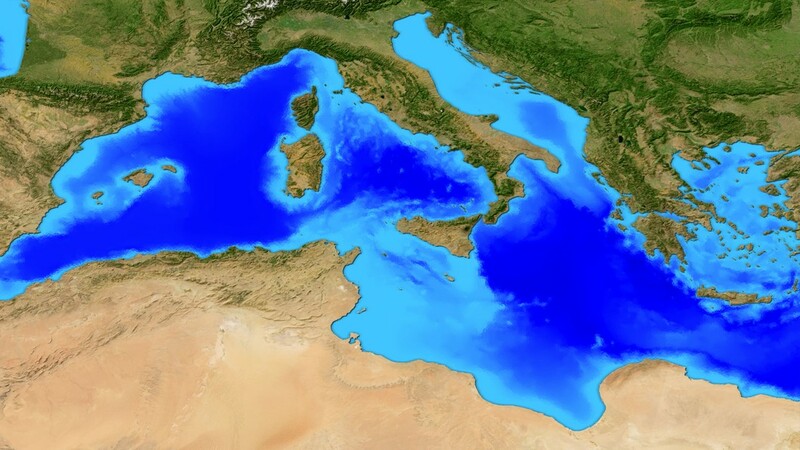 In addition to Vasco StreetMaps and Vasco da Gama, the object package "Sights of Europe" was used. 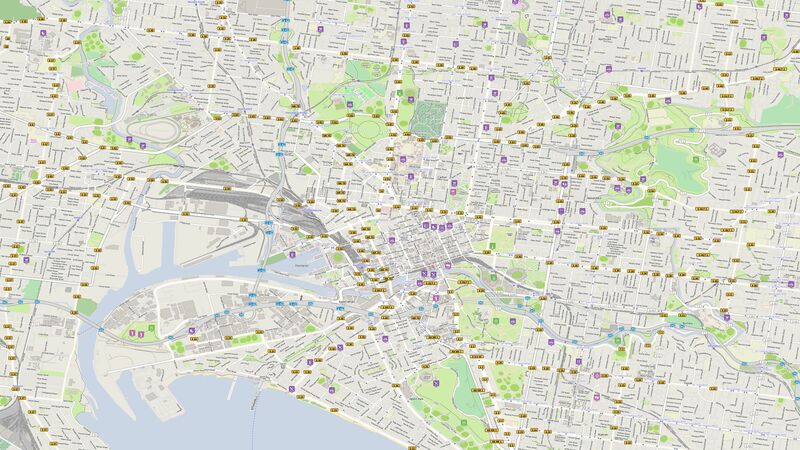 Vasco StreetMaps offers a variety of new functions and data. 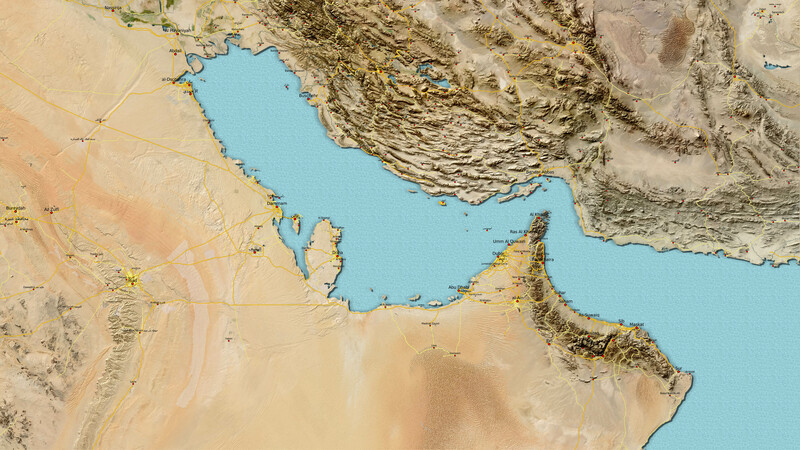 Designing maps has become even more flexible. 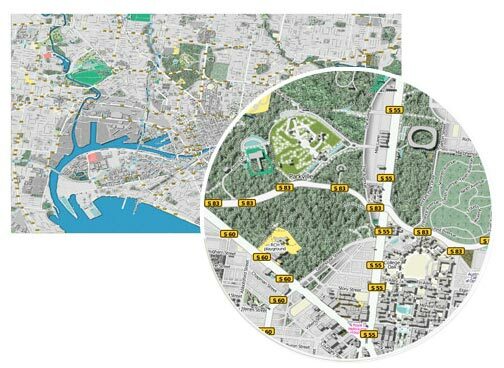 It is also possible to load Vasco StreetMaps maps into a graphics program before importing them to Vasco da Gama and editing them without losing the GPS data. 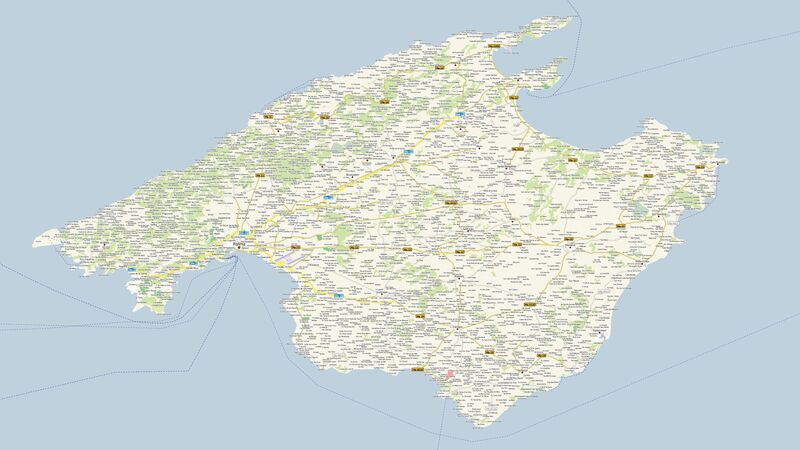 Create your own maps for Vasco da Gama or for individual use as a stand-alone solution. 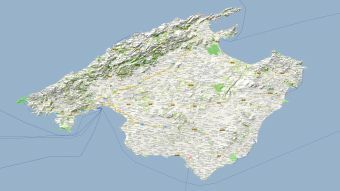 The maps were created with a lower JPG quality, so that the file size is as small as possible and thus the downloading takes place faster.